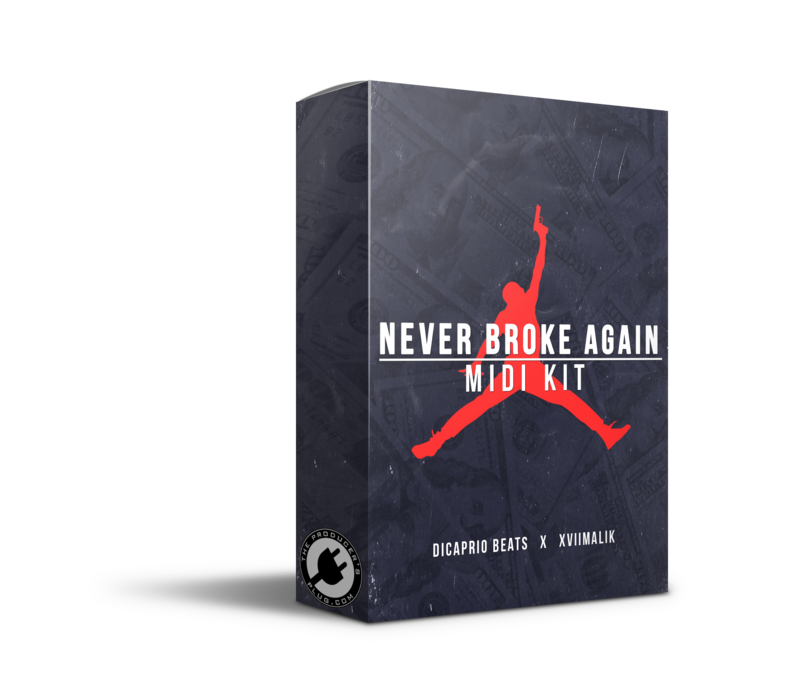 New “Never Broke Again” MIDI kit is inspired by the sounds of NBA Youngboy, JayDaYoungan, Money Man, and many more artists! Dicaprio Beats and XVIIMalik join forces to bring you their first ever MIDI kit only exclusive to The Producer’s Plug! Not only will this MIDI kit provide dope chord progressions & melodies for your beats, but these MIDI loops are also helpful in how to arrange your own chord progressions! Contains 25 dope MIDI Loops! MIDI Loops work on ALL DAWs!